August 2016: Finalist – Flanagan Art Prize, St. Patrick’s College, Ballarat, Victoria. Finalist – Waverley Art prize, Waverley Woollahra Art School, Bondi NSW. 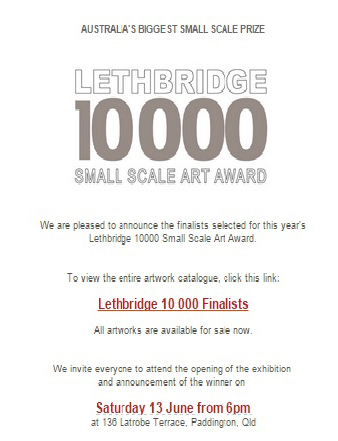 June 2016: Finalist – Lethbridge 10000 Small Scale Art Award, Lethbridge Gallery, 136 Latrobe Terrace Paddington, QLD. August 2015: Finalist – Flanagan Art Prize, St. Patrick’s College, Ballarat, Victoria. 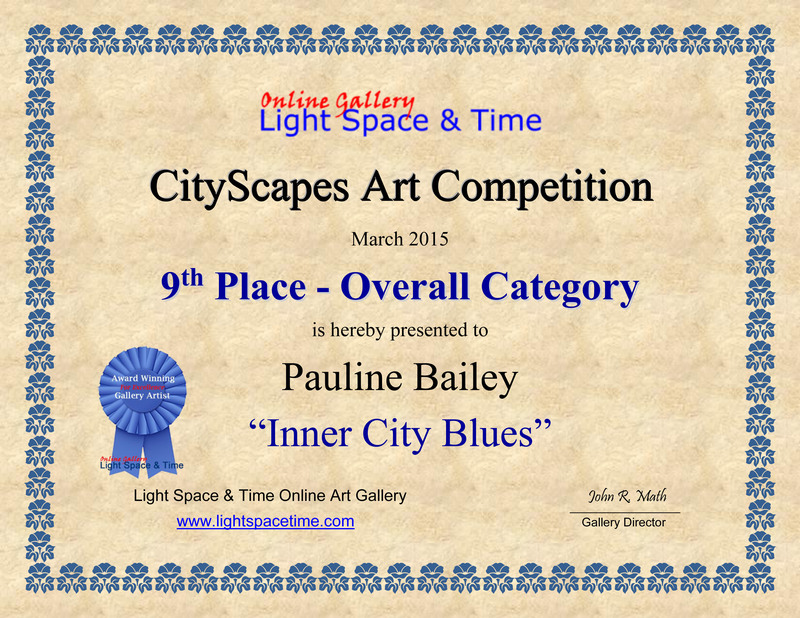 June 2015: Finalist – Lethbridge 10000 Small Scale Art Award, Lethbridge Gallery, 136 Latrobe Terrace Paddington, QLD. 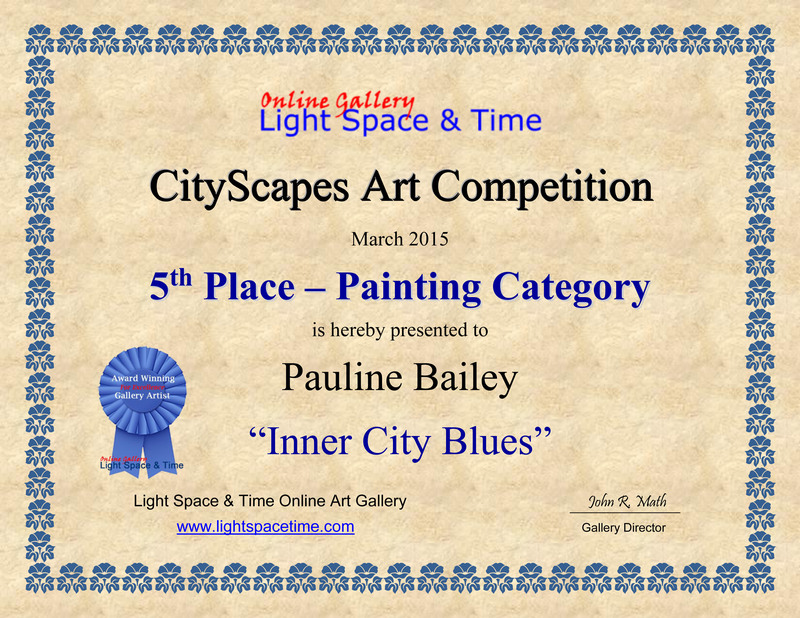 April 2015: Fifth place in the Painting and Other category and ninth place in the Overall Winning Artist’s category with Inner City Blues, 122 x 91cm. The winning artists will now be featured on the Light Space & Time website for the month of April 2015 and thereafter, the artworks and links to the artist’s websites will remain online in the Light Space & Time Archives. 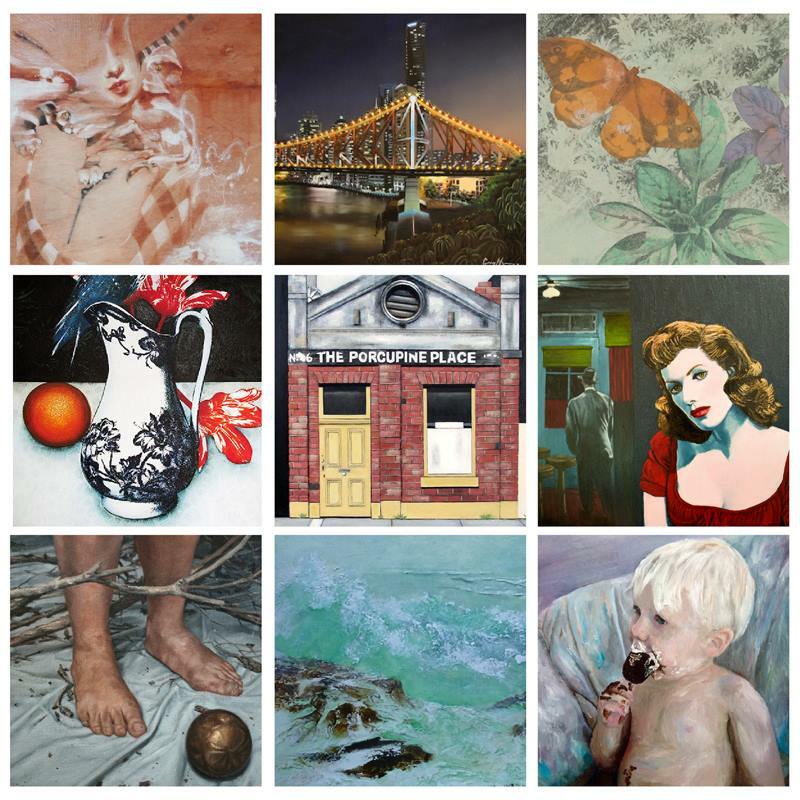 November 2014: Finalist – Hornsby Art Prize, Wallarobba Arts and Cultural Centre, 25 Edgeworth David Ave, Hornsby, NSW. Subway 9 and The Rainbow, Fitzroy. August 2014: Finalist – Flanagan Art Prize, St. Patrick’s College, Ballarat, Victoria. March 2014: Finalist – She Exhibition, Walker Street Gallery & Arts Centre, Cnr. Walker & Robinson Sts, Dandenong, Victoria. 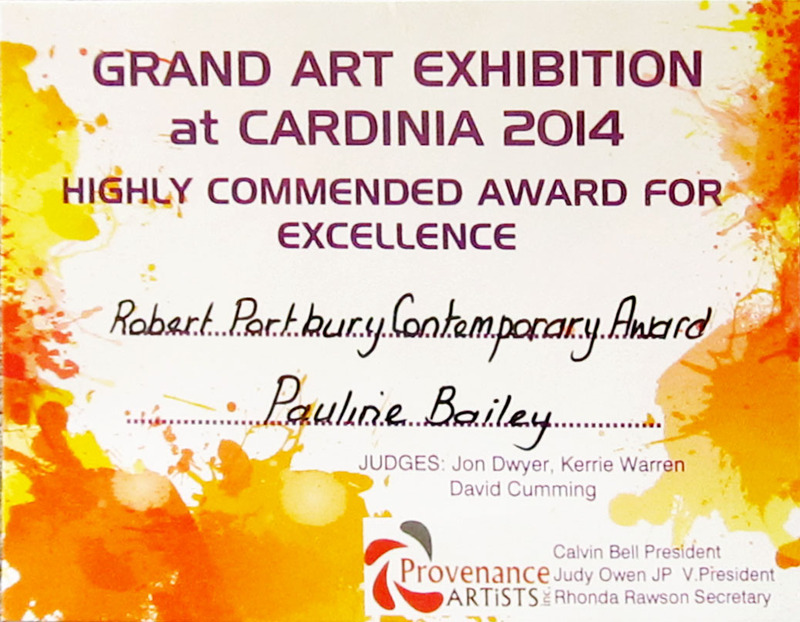 February 2014: Highly Commended Award for Subway 9 at Grand Art Exhibition, Cardinia Cultural Centre, Pakenham, Victoria. Oct/Nov 2013: Finalist – Fleurieu Art Prize, McLaren Vale, South Australia. 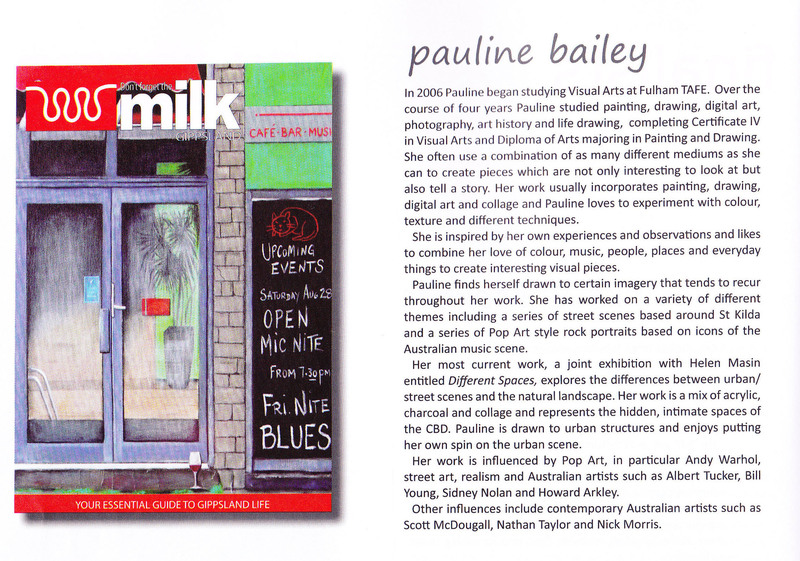 Milk Magazine cover competition finalist – November 2010.